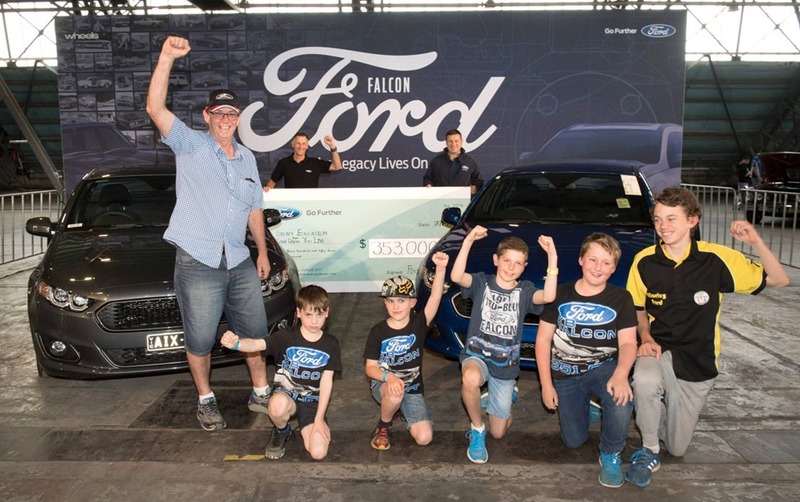 Ford will donate the auction proceeds (minus taxes) from Falcon XR6 Sprint No. 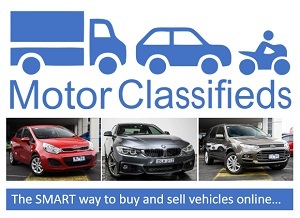 500 of 500 to its longest-standing charity partner, ‘Give Where You Live’ in Geelong. Proceeds (less taxes) from the auction of the last saleable Falcon XR6 Sedan, Falcon XR6 Turbo Ute and Territory Titanium will fund the expansion or creation of hubs for Science, Technology, Engineering, Arts and Maths (STEAM, formerly STEM) programs Northern Bay College in Geelong and Hume Central Secondary College in Broadmeadows. 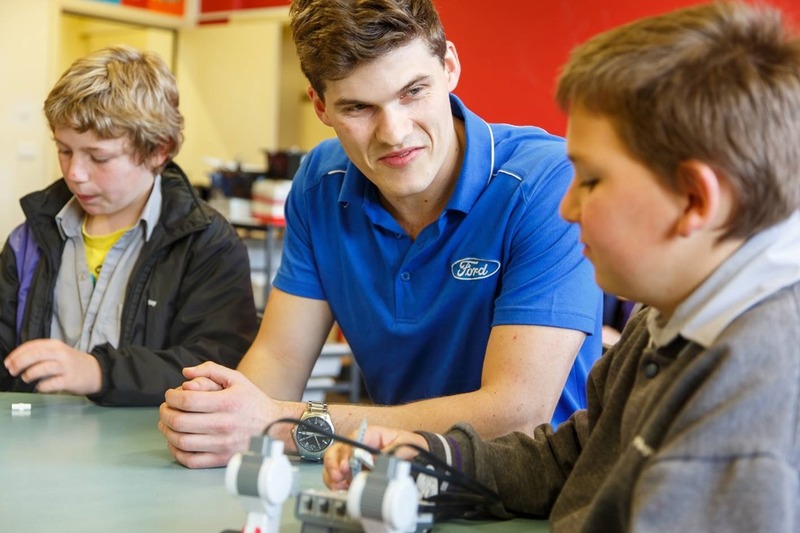 Ford engineers will also work with the schools to mentor and sponsor teams of kids competing around the world in STEAM robotics competitions. 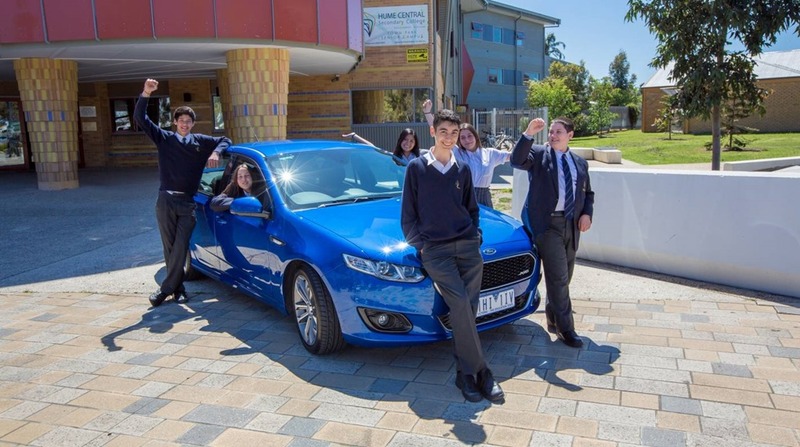 “The funds donated by Ford will support staff and students to take STEAM curriculum to a new level with additional infrastructure and programs that will inspire engagement and pathways in STEAM,” said Irene Iliadis, College Principal, Hume Central Secondary College.